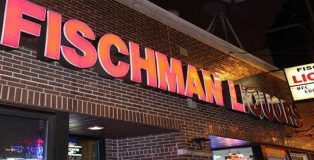 Just 24 hours before Fischman Liquors was set to close in their current location at 4780 N. Milwaukee Ave., husband and wife owners Gus and Shanna Karamaniolas announced they would be reopening in a new location sometime in 2017. 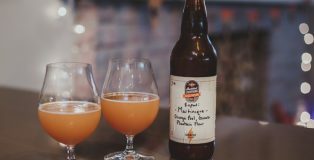 After months of speculation, Moody Tongue Brewing Company has announced that their tasting room is getting ready to open its doors to the public. 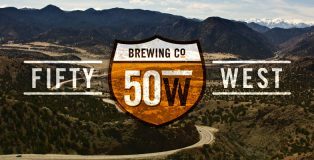 While no official date has been announced yet, the brewery issued a press release today with more details on the new space and what beer fans can expect. 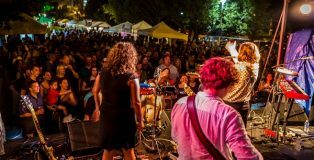 Chicago in the summer is well-renowned for its weekly street fests, so to survive and prosper, a festival has to provide a unique experience. After attending this year’s Square Roots Festival, on Sunday, July 10th, my girlfriend Yajaira and I understood just why this festival was worth its stature among the litany of successful events. 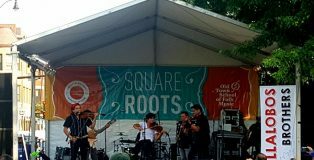 Located across the street from Welles Park, on Lincoln Ave between Montrose and Wilson, Square Roots Festival is an event hosted by the Old Town School of Music and the Lincoln Square Ravenswood Chamber of Commerce. 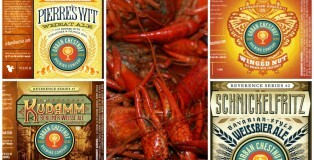 Known for its array of music and craft beer this fest did not disappoint. Heroes come in all shapes and sizes. 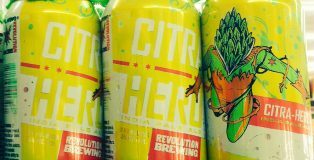 For a while Revolution Brewing’s Hero Series was only available in bombers or on draft. Luckily for craft beer lovers everywhere 2016 is the first time that the series has made its way into 12-ounce cans. 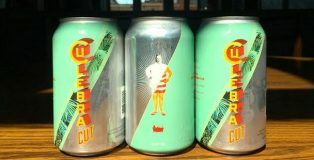 For the summer there is no better beer to crush on a hot day than Citra Hero. 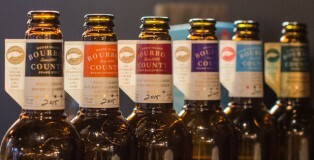 Off flavor issues that led Goose Island to offer refunds for Coffee and Barleywine Bourbon County Brand Stout have now now been discovered in 2015 Original BCBS and Proprietor’s as well. The sun shined brightly on a Sunday afternoon as my girlfriend and I cruised lazily the back streets of Chicago. Through some force of nature, we happened upon the Goose Island Fulton Taproom. Suddenly, those same forces guided us to a parking spot. As we opened the door, we were greeted by kind, soft and welcoming faces. 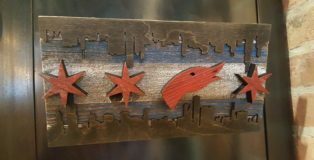 Looking around inside, our DIY intuitions were stirred by the hand-made, Chicago-themed woodwork covering the walls. My eyes were drawn to a wooden barrel repurposed into a water dispenser. What a brilliant idea! 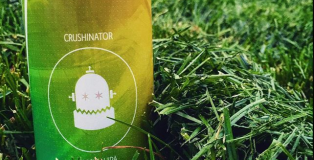 Breweries have been accumulating in Chicago faster than snow during a vortex style blizzard. 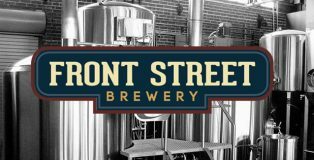 Many of those up and coming new breweries exist in buildings that offer limited potential for physical growth. But, brewing success leads to a greater demand, so what happens when the demand exceeds supply? Or, for brewers that haven’t yet found their own space, where can they brew? 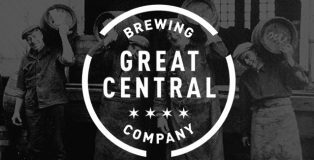 That’s where Great Central Brewing Company (GCBC) comes to the rescue (opening in fall, 2016). 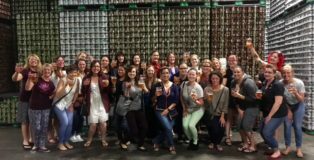 As I leapt over the river that had began to form on the sidewalk and street, trying to avoid becoming more drenched than I already was, I had finally arrived to the taproom and warehouse location of Revolution Brewing for the Barley’s Angels Women of Revolution event! The last time I was at this location, it was for a friend’s wedding, and the atmosphere and energy of the space was completely different from the moment I crossed the threshold. When I walked through the doors and up the metal steps, my ears were greeted with jovial sounds of people talking, laughing and alternative music. There was a high lofted ceiling with exposed pipes and ventilation system, a dark wood bar lay directly in front of me which was the length of the room on the western wall. Floor to ceiling windows made up the north wall between the Taproom and Brewery, long community tables lined the open space, hundreds of barrels lined the east wall next to a gigantic American flag. 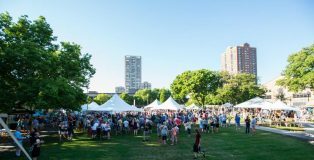 The Square Roots Festival makes its annual visit to Lincoln Square this weekend. 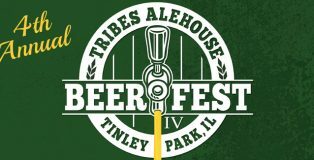 The event is hosted by the Old Town School of Folk Music and the Lincoln Square Ravenswood Chamber of Commerce and runs from Friday July 8th-10th. 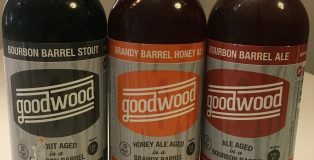 Louisville-based Goodwood Brewing Company will begin distribution in the Chicagoland area as early as next week. It’s the first time the brewery’s beer will be available in the area. Ah, summer is here. Can you smell it? If you’re like me and the sprouting weeds and blossoming trees have wreaked havoc on your once empty sinus cavities, probably not. Summer means many things to many people. To me, aside from the whole allergy thing, it means the pinnacle of outdoor hangout season is officially upon us. 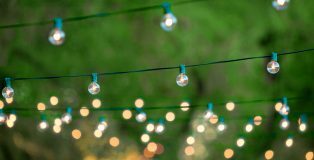 Don’t get me wrong winter can be nice for a bonfire, but as soon as Memorial Day has passed and the mercury has risen, the seasons for cookouts, barbecues (no, they’re not the same thing, more on that later,) pool parties, and tailgates are officially here! So, set aside those last few stouts in your beer fridge until the next snowfall and hope time treats them well. 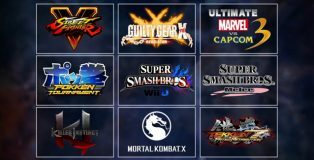 Grab yourself some summertime brews, gas up the lawn mower, pop some Claratin, and get ready for the best year of outdoor entertainment yet.